*Note: Below partnerships are applicable strictly for employees of the brands under Global EduHub. For clarification please approach HQ Branding Team at [email protected] and we will get back to you. 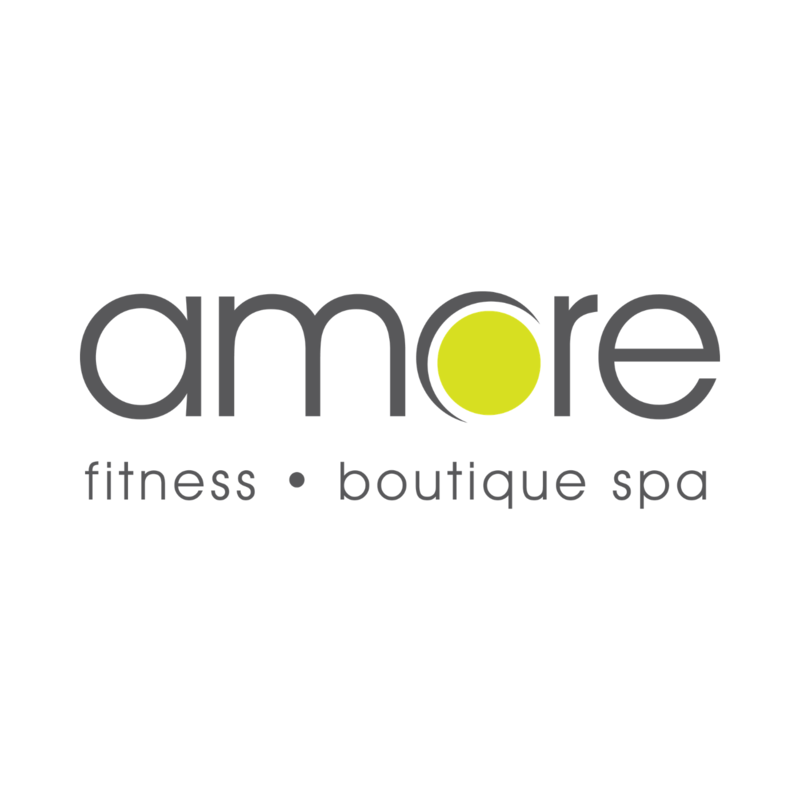 Singapore’s leading fitness and spa service provider committed to promoting and encouraging members of the public to attain a healthier lifestyle through a holistic approach to fitness and well-being. Combines affordability with world-class facilities, integrating fun with fitness and state-of-the-art gym equipment to enhance your workout experience. Promotion (Valid till end April 2019): 25% off 12 months Gym Membership. Promotion (Valid till end December 2019): 1 Month unlimited fitness access (islandwide) + free body composition analysis + 1 personal training preview (40mins) for $48/nett. A heritage brand that is trusted by Singaporeans for 50 years and more. First started as a Martial Art Institute, since then, the company has established itself as the leading premium Traditional Chinese Medicine company with its distinctive Techniques. Chien Chi Tow has served Singaporeans beyond 3 generations, caring and healing across all age groups. 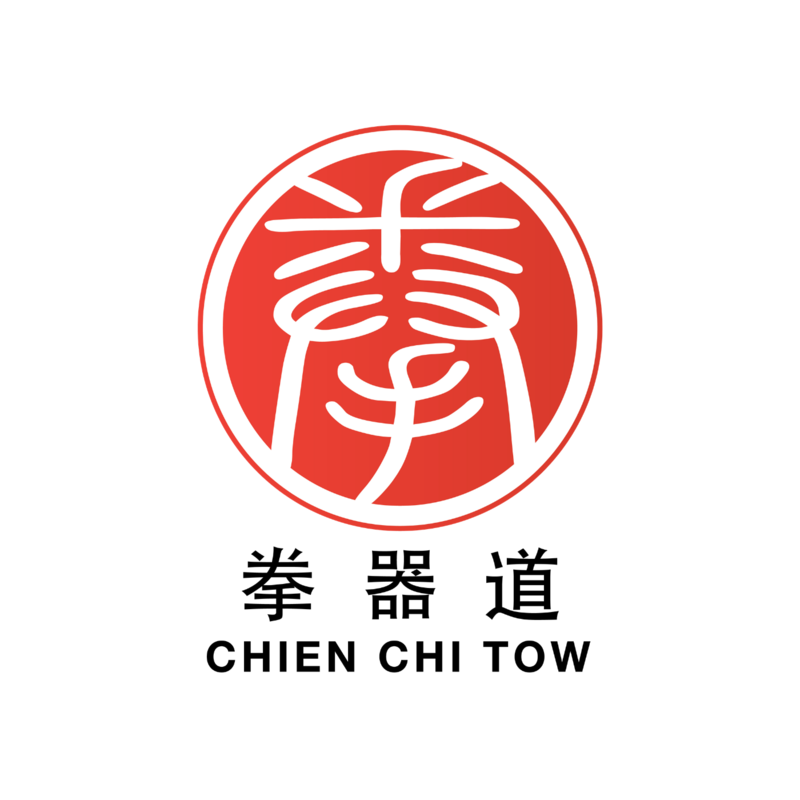 Located at 11 convenient locations with a combined staff strength of over 100 specialists serving you, Chien Chi Tow is committed to the improvement of your health & wellness. Promotion (Valid till end December 2019): Complimentary TCM Consultation + 50% off your first bill on your first visit. 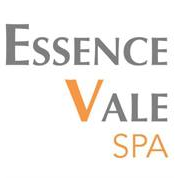 Your spa journey through Essence Vale will be one of personal discovery, enlightenment and harmony before you return to the world with a new sense of being alive! Let our impeccable skilled spa therapists bring you onto your spa journey with our result driven spa treatments. Our skin care products are tailored for sensitive skin, combining natural and certified organic oils and extracts that are gently cleansing, moisturising and soothing. That’s why we only use ingredients that are nourishing and gentle on the skin. No nasty harmful chemicals or skin irritants! Our sensational scents are blended using pure essential oils, mostly certified organic, and are selected to provide you with aromas that indulge the senses and benefit your skin. GNC is the world’s largest chain of health food stores, and has been America’s largest nutritional supplement manufacturer since the 1930’s. 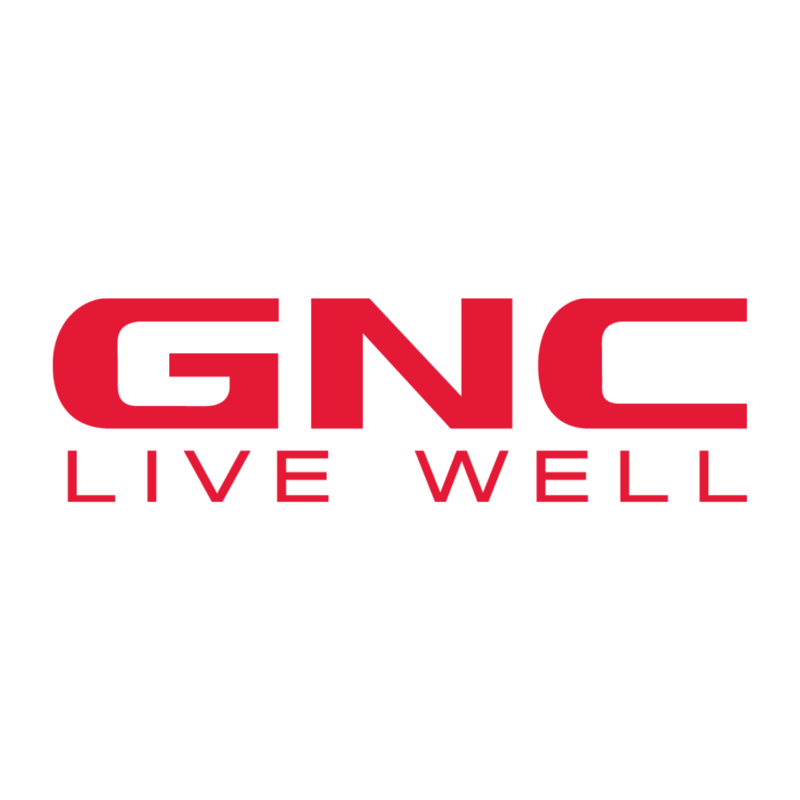 Today, there are more than 8,000 GNC stores worldwide. 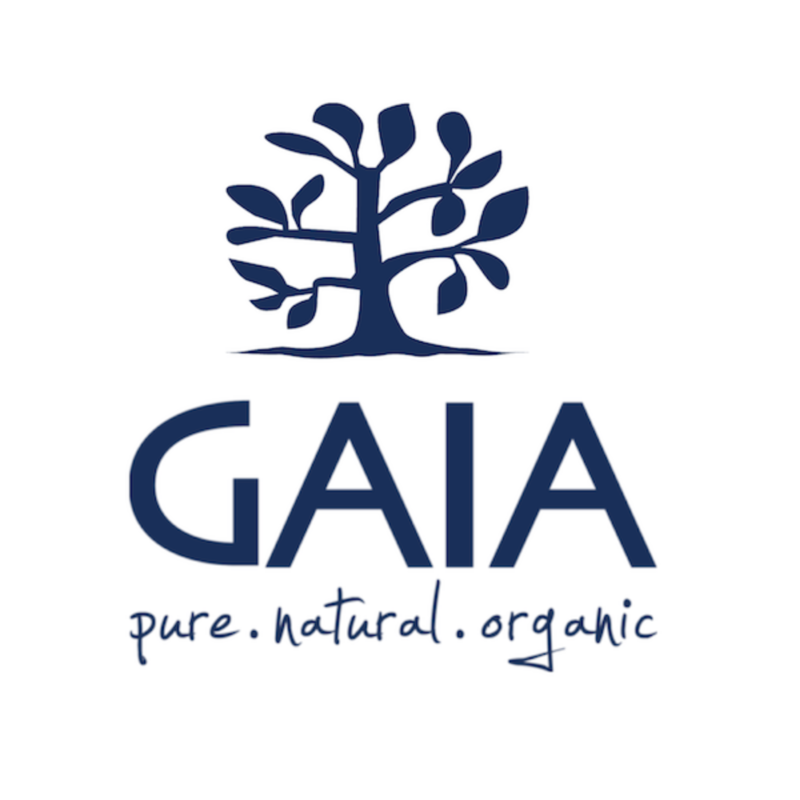 GNC is the leader in the development and manufacture of dietary supplements and is committed to producing the highest quality products available. Let GNC supplements play a part in your goal towards a healthier and more balanced lifestyle! Redemption Details: Register for an online account and key in code for the complimentary account OR visit any GNC outlet with the letter from Branding for membership activation. 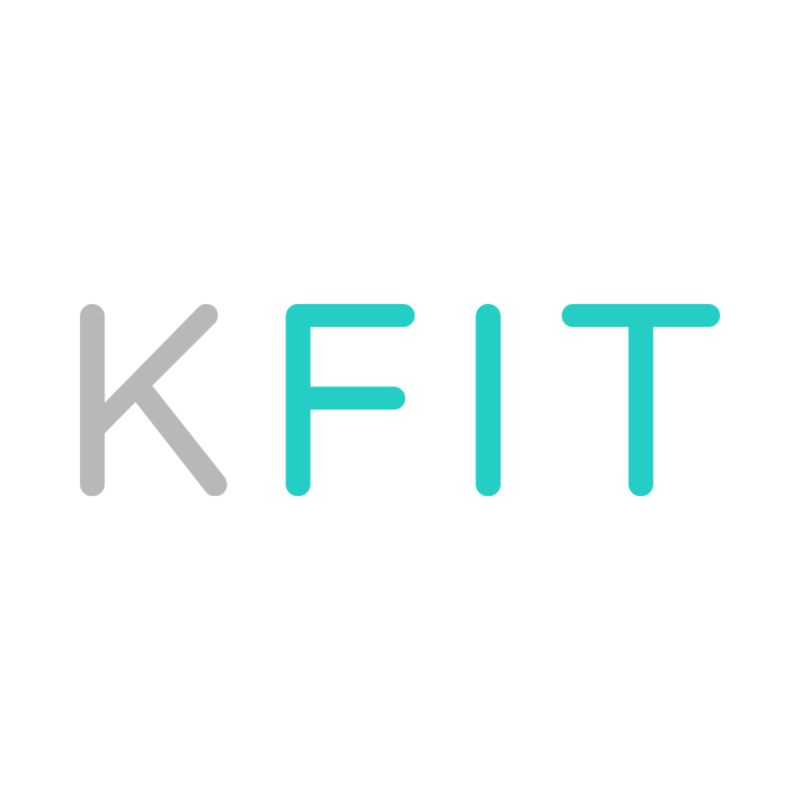 KFit gives you access to the best studios, gyms, spas and salons in your city. Download and book instantly via the mobile app to experience a huge variety of activities near you while saving up to 70%. Whether it’s daily workouts at your neighbourhood gym or a massage at the hottest spa in town, find your favourite activity today. Madam Partum is the leading Pre- and Post-partum wellness and confinement care specialist. Backed by Chien Chi Tow, a renown heritage TCM brand of over 50 years in Singapore, Madam Partum harness the effectiveness of meridian massage (Tuina) to help mummies achieve a complete & wholesome recovery. Adopting a holistic approach – from our massage to confinement care products and post-partum services such as Lactation massage, Child Birth Education, Madam Partum believes in delivering the best to ensure our mummy are well cared for at each stage of pregnancy and parenting Journey. 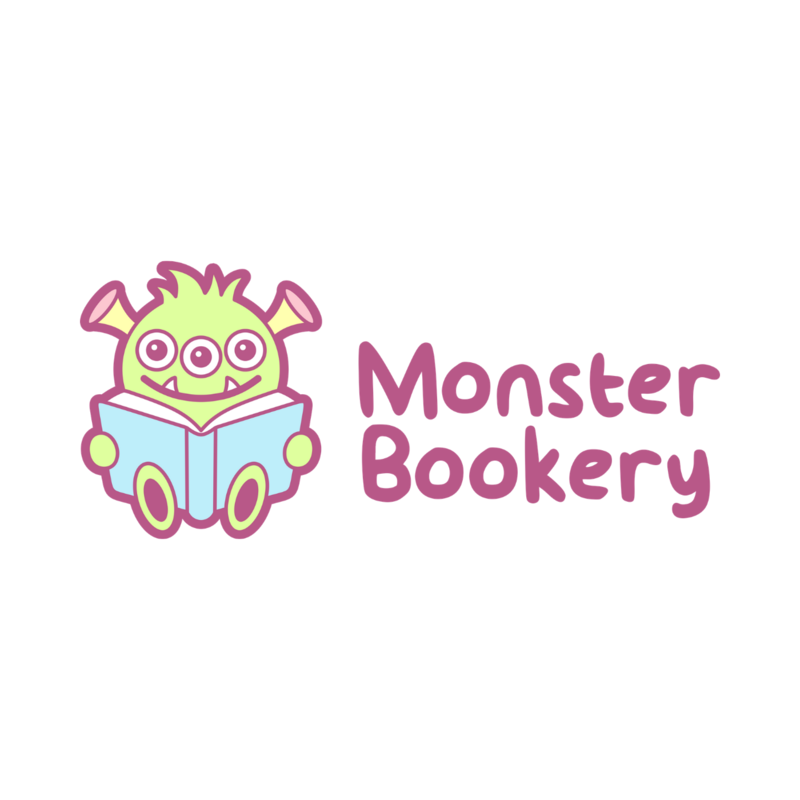 Monster Bookery carries specially curated children books that captivate both the children and parents’ heart. Say “yay!” to bold, colourful illustrations, awesome pop-ups, and amazing “finger busy” books that gives more smile and laughter to your family. Promotion (Valid till end December 2019): 5% off all purchases (Except books in bundle set category. 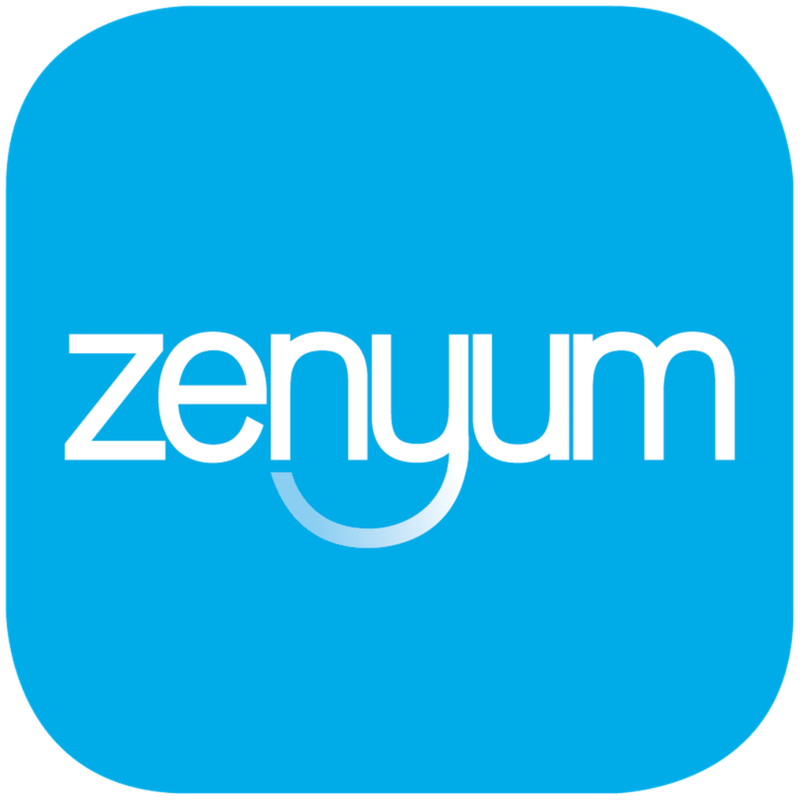 Co-owned by 3 bosom buddies who believes in every child. Capturing family’s captivating moments and important milestones for you!✨ Photograph and celebrate your milestones with us, be it Birthdays, Cake smash, Anniversaries or Events. 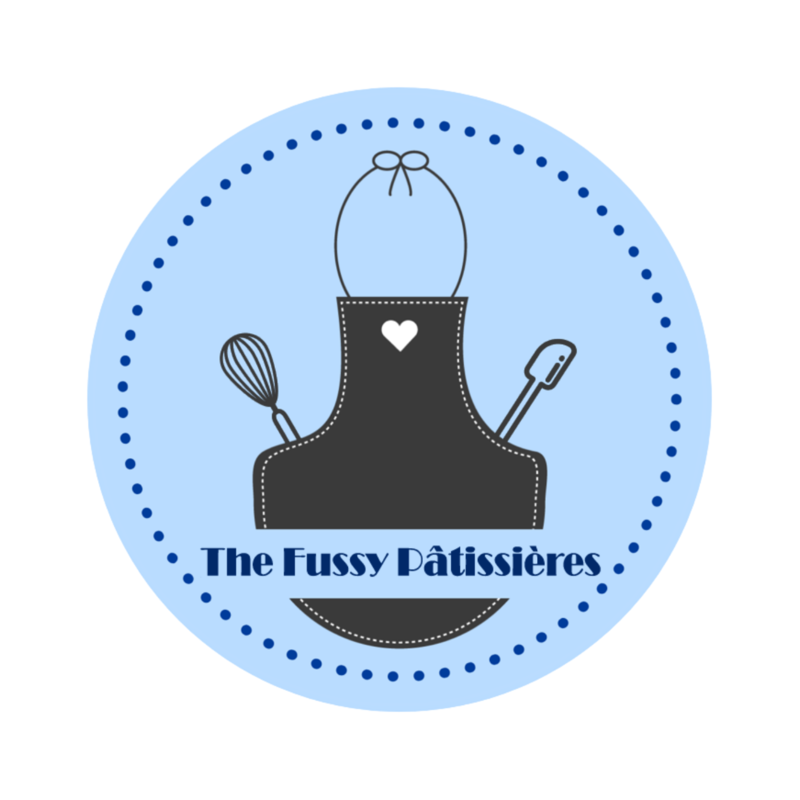 Founded by two sisters, The Fussy Pâtissières’ story began when the elder sister, a former Pâtissière from a renowned bakery, found herself struggling with low milk supply and trying out many different lactation products which didn’t work well for her. The younger sister saw her sister’s frustration and thought with her sister’s baking knowledge and experience, why not do it ourselves instead? They shared their cookies with fellow mommy friends who were struggling with low supply too and many have feedback on their increased supply and even requested for more! So, that’s how The Fussy Pâtissières was created – By Nursing Mom, For Nursing Moms. 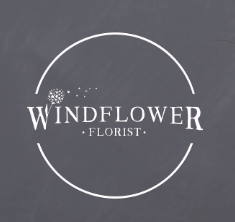 Windflower Florist strives to create a floral culture with affordable and unique flower arrangements. With a history since 1997, they are dedicated in providing customers with an extraordinary floral experience. With innovation at the core of their business, Windflower Florist constantly pushes the limits of the floral industry and prides themselves as the first florist to launch the dried bouquet vending machine in Singapore. Besides crafting everyday bouquets and having a dedicated wedding arm O’hara Weddings, Windflower Florist’s corporate clientele ranges from luxury brands to homegrown brands.